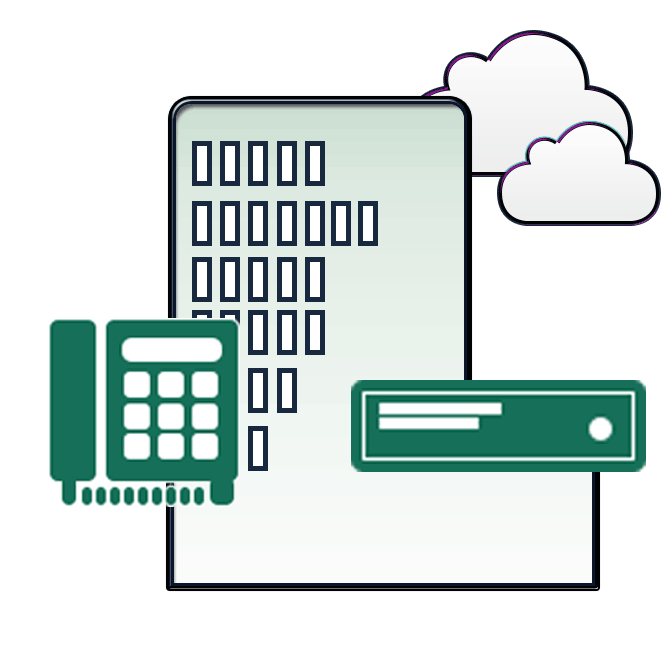 Although cloud and managed communications are receiving most of the attention, there are many businesses who still wish to do phones the traditional way – by owning, housing and managing their own system. 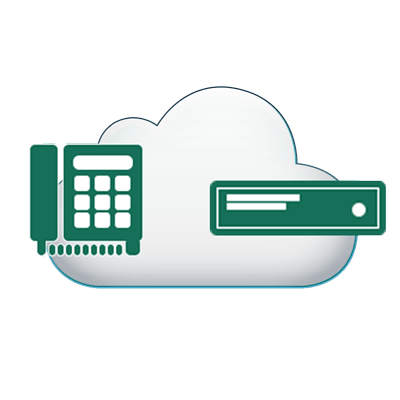 Utilize existing contracts and services currently in place with old phone system. 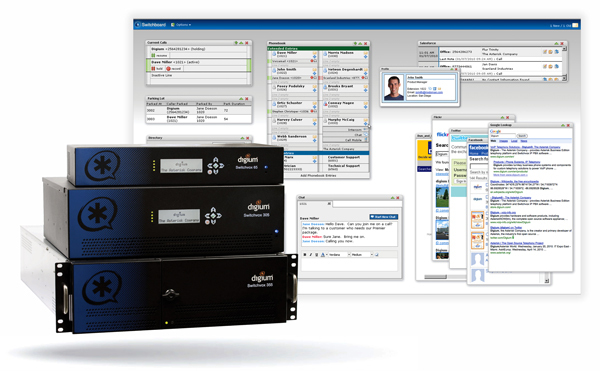 Leverage existing staff to support day-to-day operations. Realize financial benefit of equipment ownership.